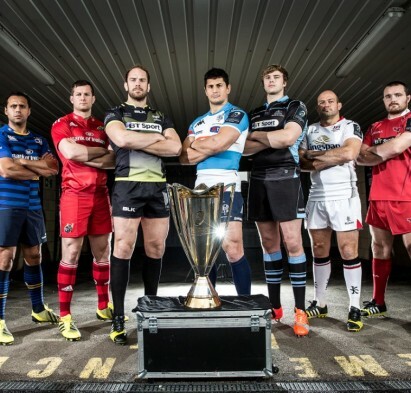 The All Blacks are Coming! Haven’t you heard? 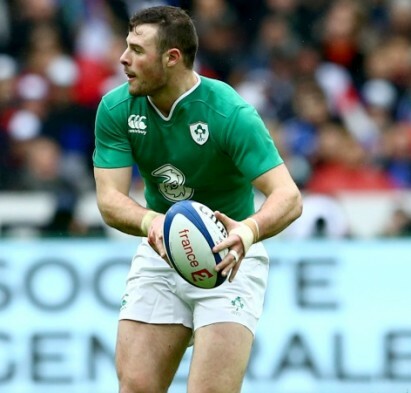 The All Blacks are coming to Dublin! 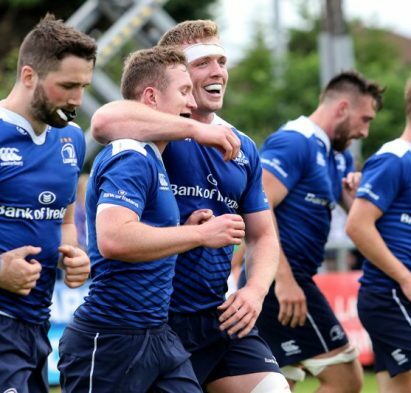 The World Champions are coming to Dublin to face Joe Schmidt’s men in their much-awaited November Internationals clash on Saturday the 17th. 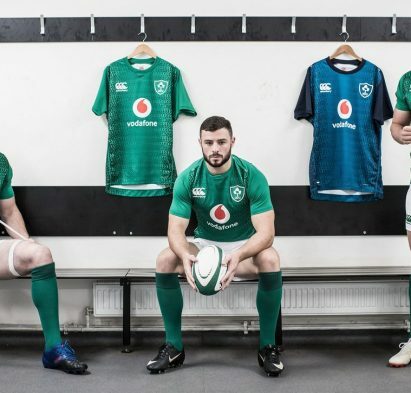 Before they take to the pitch, we want to give you the chance to come and meet some of the All Blacks squad in our Grafton Street store on Friday, November 16th at 10AM. All you need to do is follow this link and get your name on the list for this exclusive event. 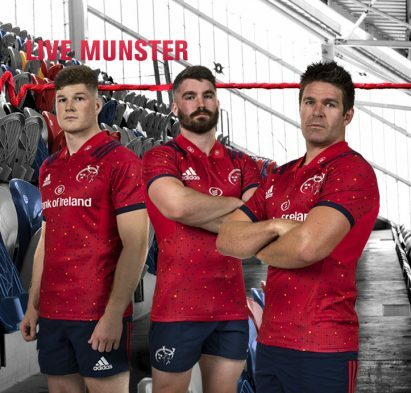 We’ll then get in touch with you by email next week with all the info you need 👌🏼 #LiveRugby #LiveTheJersey Terms and conditions can be found here. Don’t worry if the event list is full. You can still come along on the day for a chance to meet some of the All Blacks team in-store. 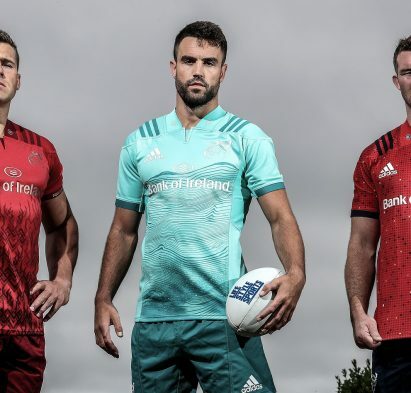 We’ve also got the fresh All Blacks Rugby Jerseys for the 2019/20 season. 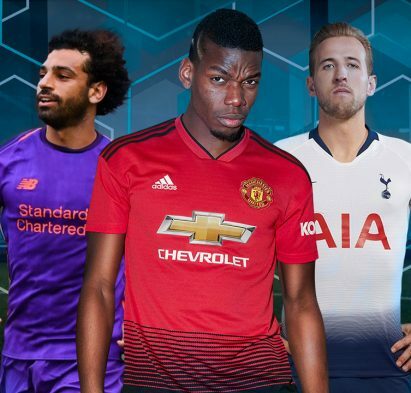 The white collar makes an epic comeback with this year’s jersey, and fans are going mad for it. 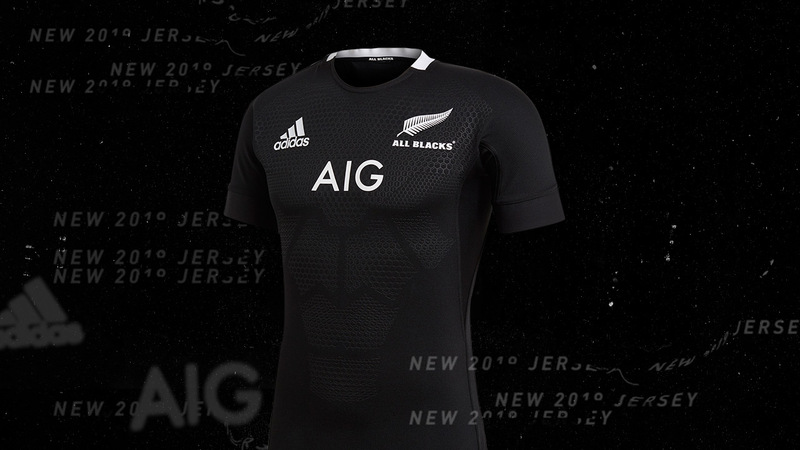 Designed over eighteen months with input from senior All Blacks, this season’s jersey completely changes the game. Featuring a lightweight, nearly seam-free design and a bold embossed graphic on the front. 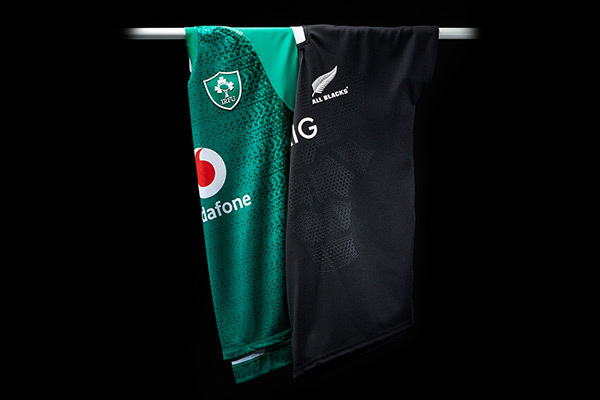 This jersey first debuted on November 3rd when the All Blacks played Japan. Get ready for match day with the latest All Blacks rugby jerseys online and instore now at Boot Room. 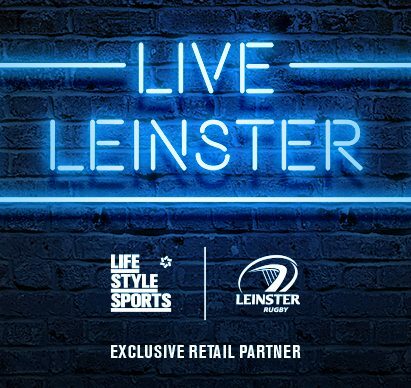 Life Style Sports Now EXCLUSIVE Leinster Rugby Retail Partner!